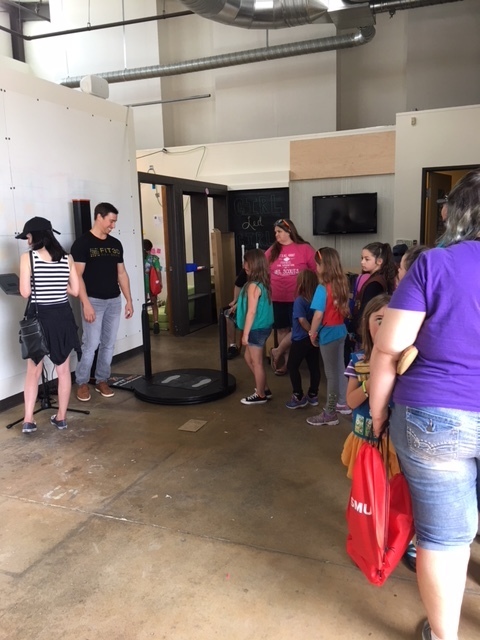 This weekend, Fit3D was invited to the Make-A-Palooza in Sacramento put on by the Girl Scouts Heart of Central California in the new STEM Center + MakerSpace. What an amazing opportunity and fantastic shop. The MakerSpace includes a coding school, electrical circuitry courses, 3D printers, laser cutters, as well as other technology to empower the girls to flex their STEM minds in a great environment. Fit3D donated several tablet computers to the STEM center and brought a ProScanner for the day so the girls could take scans and print them on the center's 3D printers. It was a fantastic opportunity to show the girls how STEM initiatives come together to create tangible technology like Fit3D and the girls had a ton of fun taking their scans and reviewing them with their parents.
" 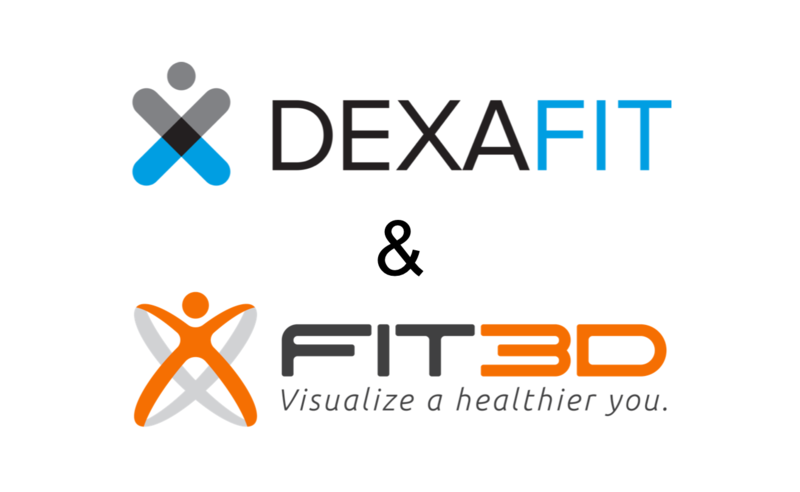 Girl Scouts Heart of Central California thanks Fit3D for supporting The STEM Center + MakerSpace powered by Girl Scouts with its generous donation of 30+ tablet computers and time during our Make-A-Palooza event on May 5, 2018. The girls absolutely loved taking scans on the Fit3D ProScanner and we plan to teach them how to print their scans using our 3D printing technology in the upcoming weeks. 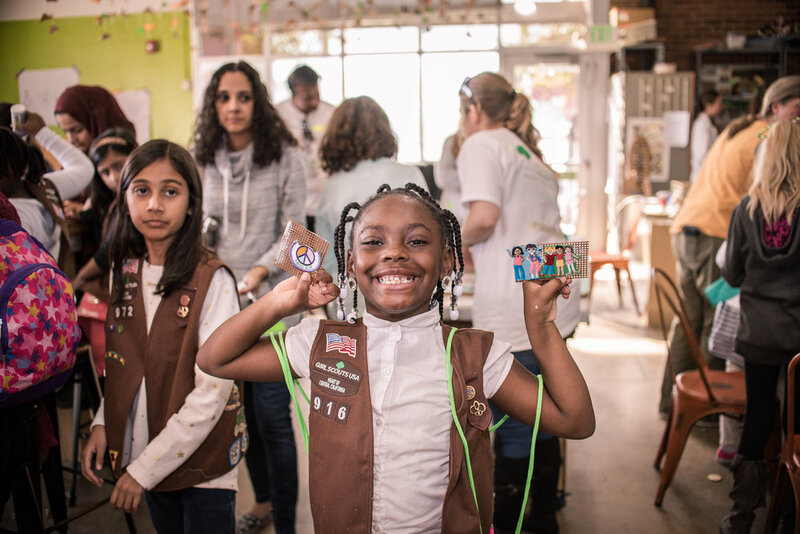 Our goal is to ensure that Girl Scouts continues to integrate the technology of today and tomorrow into our girl’s lives and prepare them for the amazing opportunities the world may provide. " Empowerment: the process of becoming stronger and more confident, especially in controlling one's life and claiming one's rights. The Girl Scouts are structured to empower our girls and young women to grow up to be strong leaders and definitively understand that they can do anything! It was so much fun seeing these young leaders. 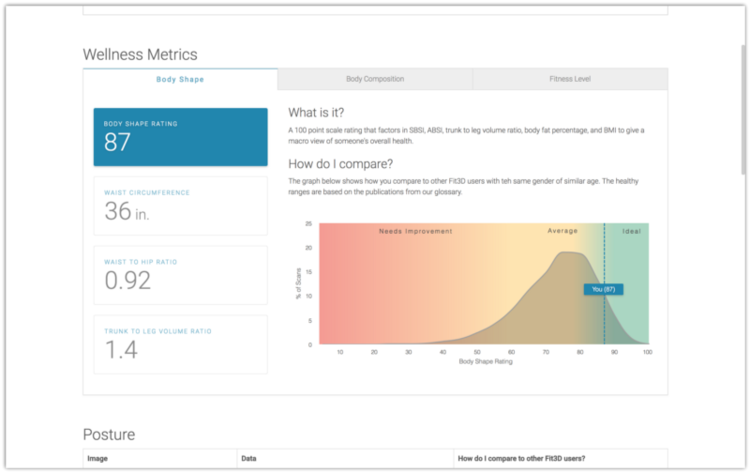 The heart of Fit3D beats around innovation, personal betterment, and revolutionary change. We look forward to a continued participation in community events to make our world a better place. @Girl Scouts Heart of Central California: Thank you for allowing Fit3D to participate in such a fantastic event. 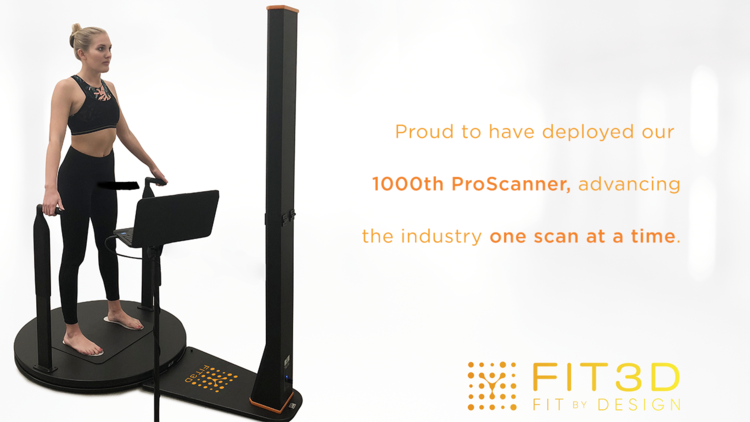 Fit3D produces its 1,000 ProScanner and has been used over 400,000 times in more than 40 countries.